For young and old and for every level you will find the right offer. 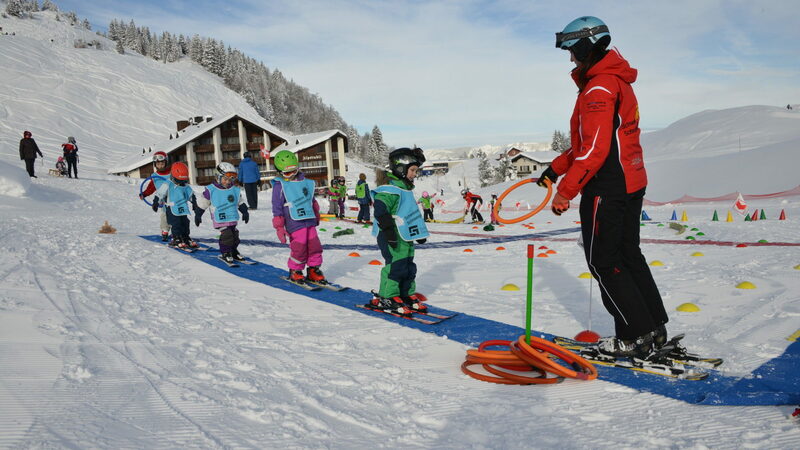 The instructor team is happy to teach beginners, advanced skiers or experts in the beautiful Stoos mountains. Of course the snowboard instructors are also happy. Fun in movement and quality in the lessons are the key notes of the young and dynamic team of teachers. 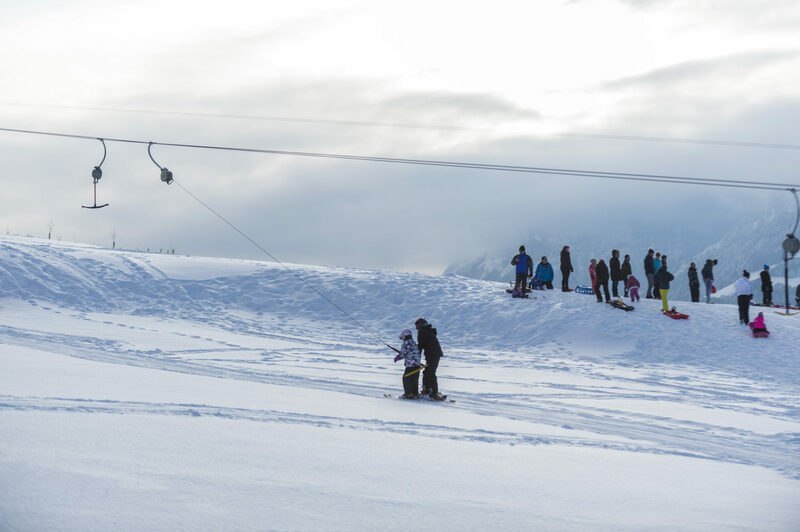 They offer programs for every level: from beginners to park riders. Am Skilift Telli beim Swiss Holiday Park gelingen die ersten Fahrten im Schnee besonders gut. 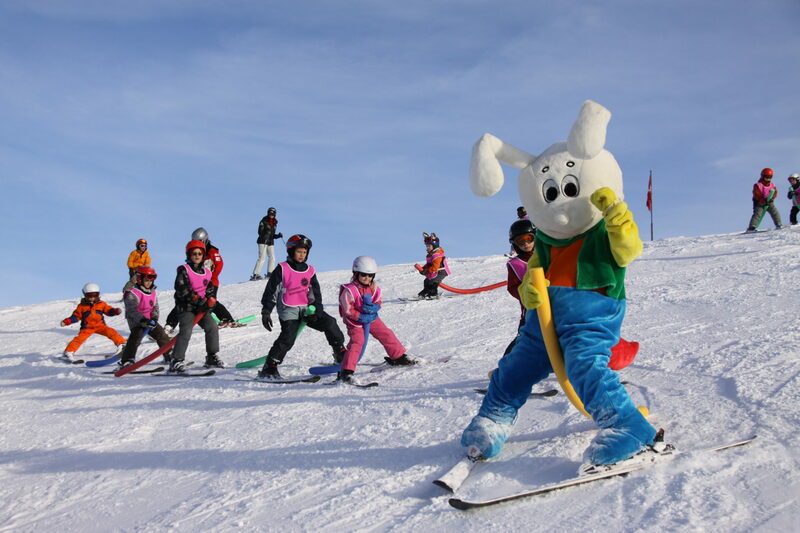 Vor allem dann, wenn ein Skilehrer die Anfänger begleitet. The first runs in the snow at the Telli ski lift near the Swiss Holiday Park are particularly successful. 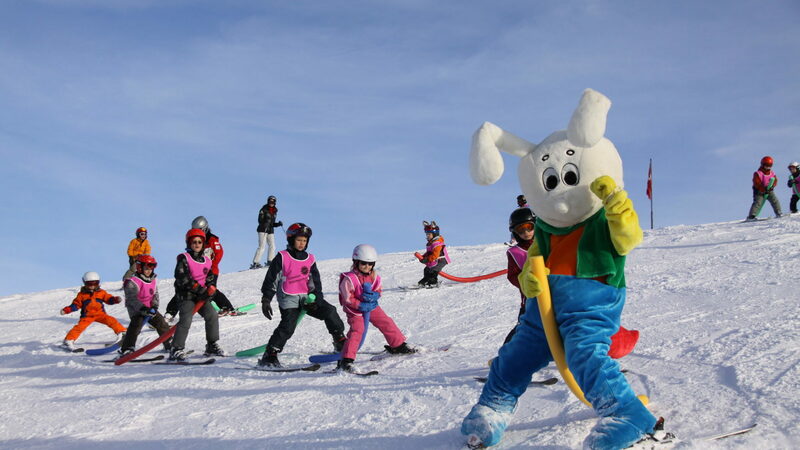 Especially when a ski instructor accompanies the beginners.